It’s nearly here, the first week of April! Do you know what that means? Yes, yes Monday the first is Election Day so GO VOTE. Don’t be fooled though because that’s not the only important date during the month of April. Sure, sure taxes- due day is a big deal too, but there is still one more important date to hi-lite on your April calendar, Tuesday the 2nd. April is World Autism Awareness Month: http://www.un.org/en/events/ autismday/ One of largest, interna­tionally known advocacy organiza­tions, Autism Speaks (https://www. autismspeaks.org/) kicks off the month on April 2nd with LIGHT IT UP BLUE. Over 16,000 iconic buildings around the world light their lights up blue highlighting their support for the autism community. Here in Fairhaven we can do our part by joining the thousands of communities across our country by lighting up blue our public buildings, businesses and homes. So how can you participate in your home? Select a lamp or two or three and replace their bulbs with blue bulbs then display them near a window. If you have outdoor lights replace their bulbs with blue ones too. Blue bulbs can be purchased at any retail store. Better yet, you can purchase Autism Speaks blue light bulbs at Home Depot stores or visit www.homedepot.com and search “Autism Speaks Lights,” because the proceeds go to Autism Speaks. There are other things you can do to show support on April 2nd. Wear blue and encourage your co-workers and friends to do the same. Use social media to spread the word and post pictures to show how you Light It Up Blue. Autism is such a complex subject that had I written about all the informa­tion contained in the sites I referenced above, Beth would have to make this a two-volume issue!! So to recap: Monday 4/1: Go Vote, TUESDAY 4/2 LIGHT IT UP BLUE!!! Monday 4/15 taxes. 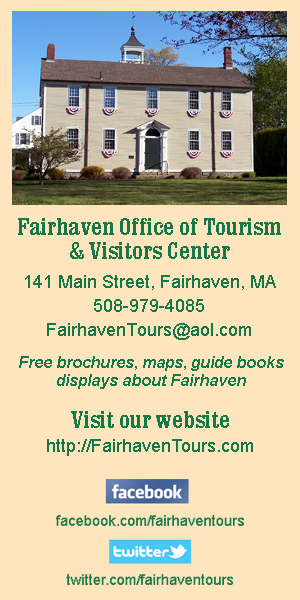 Looking Forward To Seeing Fairhaven LIGHT IT UP BLUE ! !